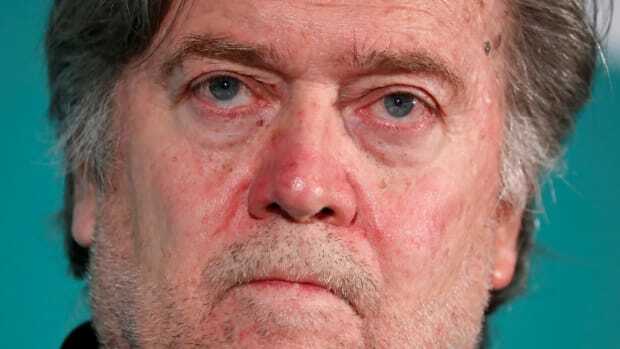 Hamstrung by those opposed to fascism and white supremacy in the White House, Steve Bannon has largely spent the past 6 months battling "globalists" and "cucks". 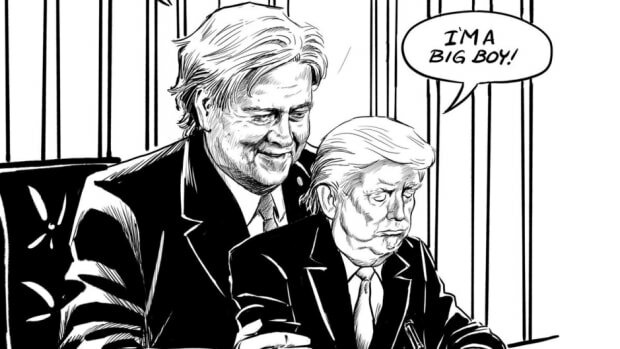 Now he is out on his own, Bannon can go to war with his enemies. And that means the end of Donald Trump. 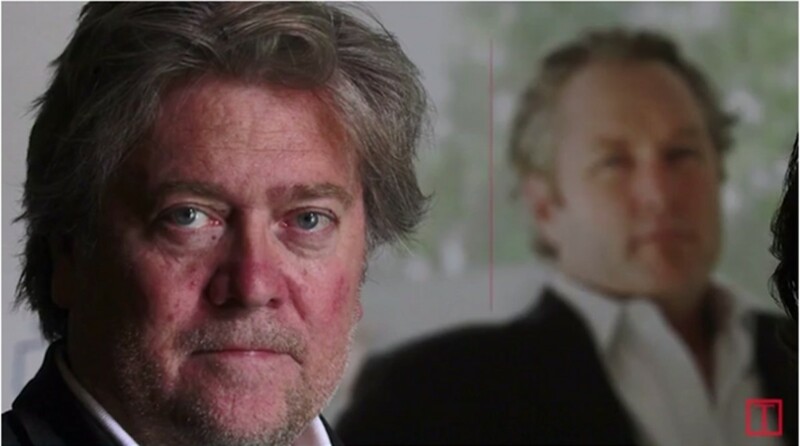 Now that Steve Bannon is leaving the White House, the Alt-Right guru will be free to use his Machiavellian talents for his own purposes. 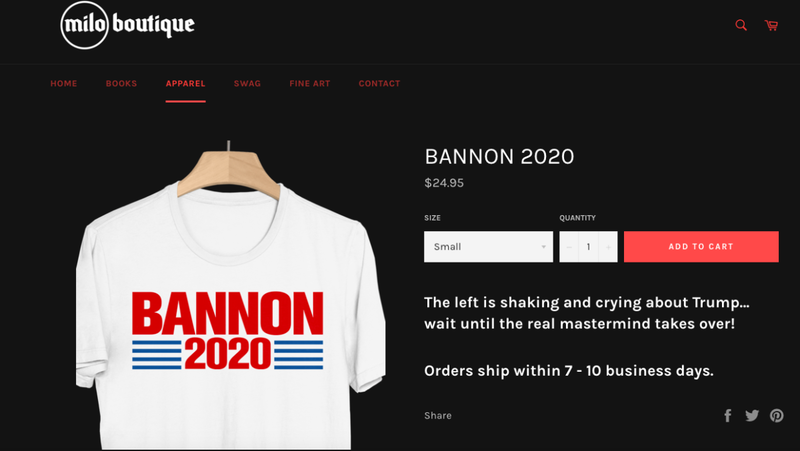 Hamstrung by those opposed to fascism and white supremacy in the White House, Bannon has largely spent the past 6 months battling "globalists" and "cucks" rather than getting his nationalist agenda enacted. 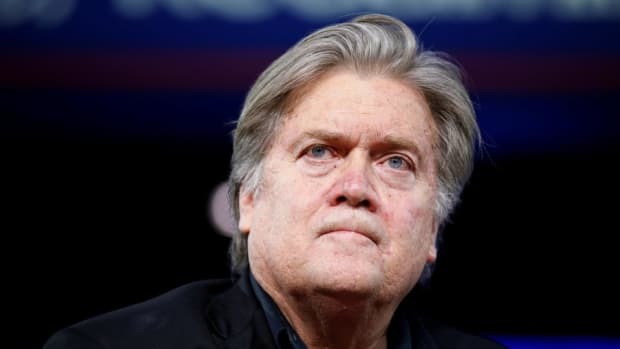 Now he is out on his own, Bannon can go to war with his enemies (Jews, globalists, traditional conservatives etc etc), and attempt to destroy those who defeated him. Unfortunately for Donald Trump, this likely means the end of his fledgling presidency. Steve Bannon is a patriot and a hero — and far more dangerous outside the White House than in it. Does it say good things about the Trump Administration? Not at first glance. But boy am I looking forward to having Steve back in the trenches again. 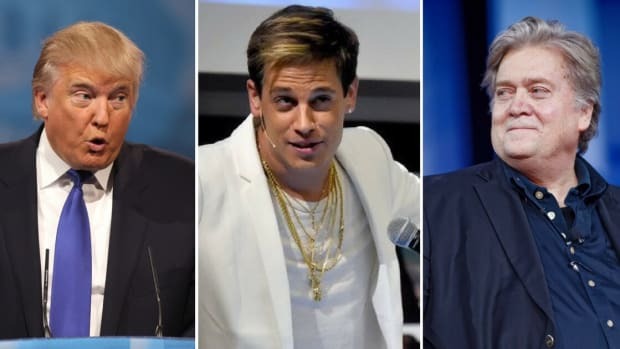 Now that the Alt-Right is ginned up for a war of attrition with the conservative establishment, Trump will be caught in the middle of it in a predicament he doesn&apos;t have the political skills to survive. Trump&apos;s presidency is an unprecedented disaster and he is hanging on by the skin of his teeth. His hiring of traditional conservative military men like John Kelly and H.R. 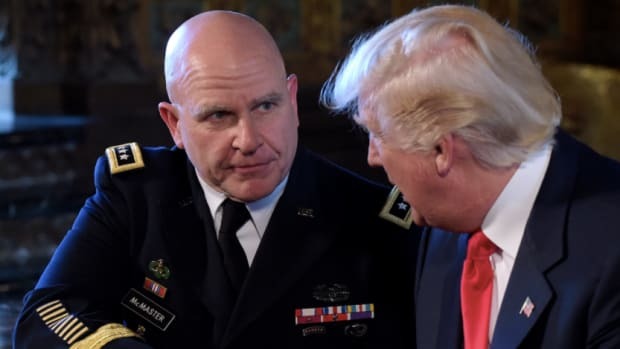 McMasters to bring discipline to the White House was designed to appease growing Republican concerns over his ability to govern. But this meant purging the ethno-nationalists and enraging Trump&apos;s base who voted for him because of his anti-establishment views. Breitbart.com, the home of all things Alt-Right, has been giving the president cover since he emerged as a political force back in 2015, but if the site turns against the administration, Trump&apos;s presidency will collapse. Now that Breitbart has openly declared war on its perceived enemies in the White House, regardless of who Trump sides with, he will have maneuvered himself into a politically untenable situation. Bannon has shown himself to be one of the most dangerous political operators in U.S history. He took a bumbling, barely comprehensible, 70-year old reality TV star all the way to the presidency, corralled a fascist political movement and developed a mythical status as a political guru. Now that he has now been dumped from his position of power there is absolutely no way he takes it lying down. Of course there is no way Bannon gets anywhere near the White House in 2020, but that&apos;s not the point. 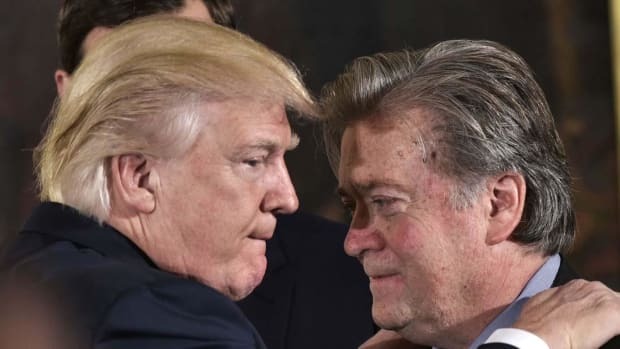 The point is that Steve Bannon and the Alt-Right created Donald Trump, and now they are going to destroy him.